The HTC One S has yet to be released officially but Android ROM developer and modder Paul “Modaco” O’Brien has already made sure it will be rooted once consumers get their hands on them. Modaco was also the one who rooted the HTC One X ahead of release, and now he’s announced that the method he’s using is also possible in rooting the HTC One S.
The bootloader, however, needs to be unlocked first, but that is unlikely to be a problem with HTC. 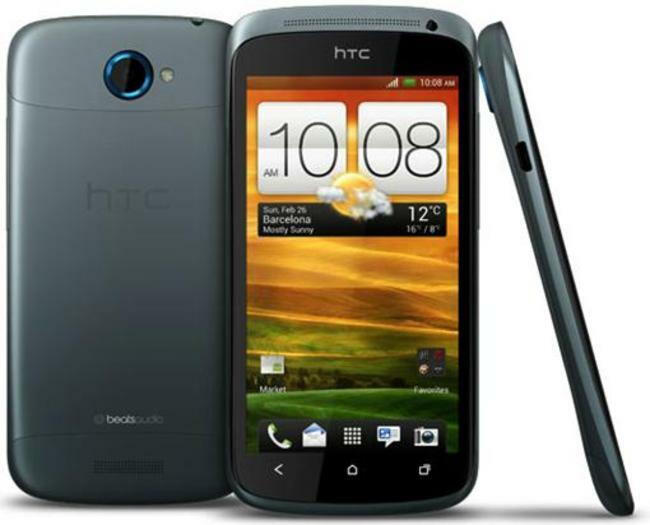 The HTC One S may not be at the top level of HTC’s high-end offering but it packs a punch with its 1.5Ghz dual core processor and Super AMOLED panel.